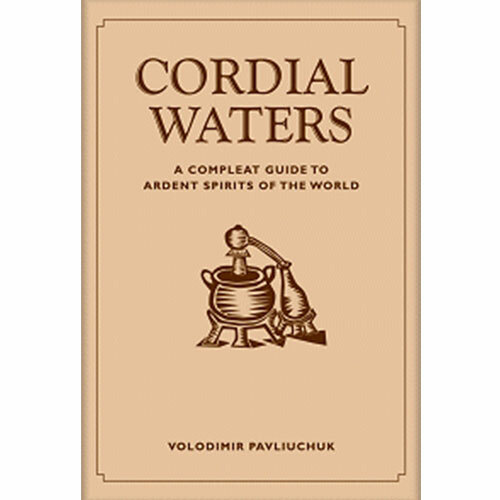 Cordial Waters contains over 200 recipes. 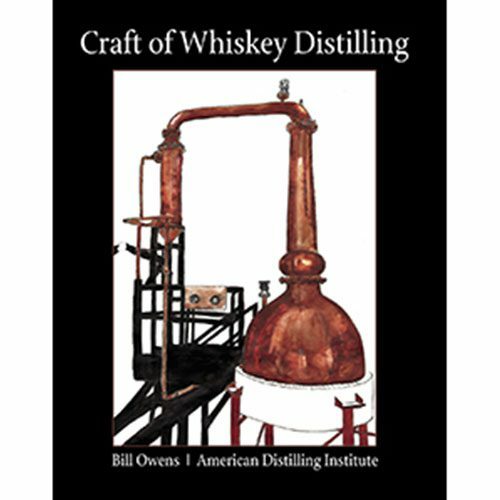 Home distilling was once a prestigious activity associated with high Society. From the 15th to the 18th centuries, still rooms were an important feature of English manor houses. 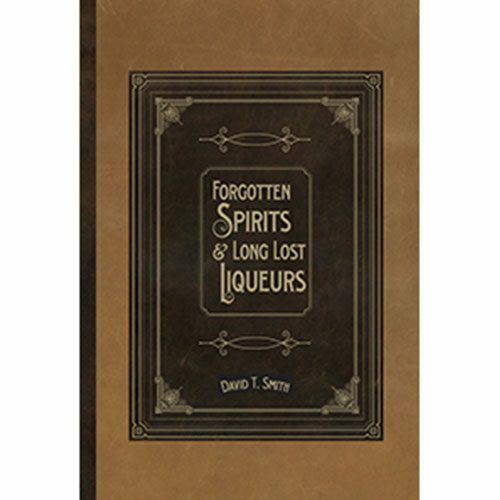 Also, many books of instructions and recipes were produced by aristocratic hobby distillers. This book takes you on a journey that starts in Mesopotamia around 3500 BC. 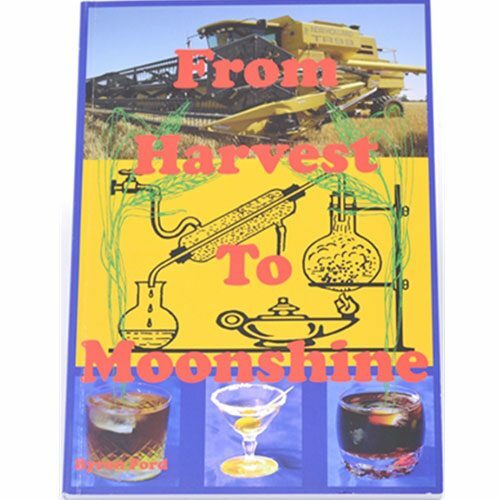 And then through the centuries and around the globe to discover the fascinating story of distilled beverages. Included are 260 carefully selected recipes drawn from rare historical sources updated for the modern reader. 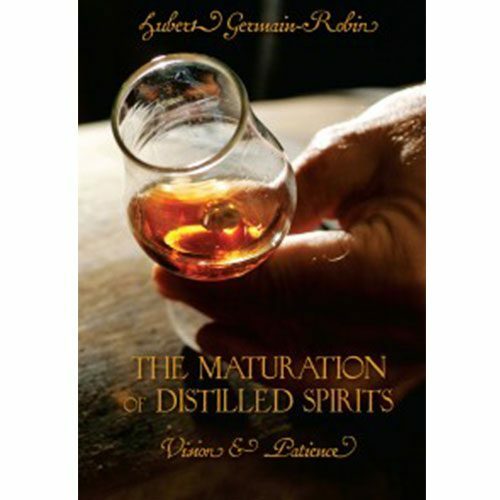 Also, many can easily be made with off-the-shelf ingredients by simply blending and soaking them in spirits. In conclusion you will find this book to be one of your most valuable assets.